We are happy to announce that we once again raised enough money to fund our third micro-house for Operation Safe Haven. We are very proud of this. Not only does this project gives homeless veterans shelter the main goal is to help soldiers get the tools they need to get back on their feet. These homes are on 277 acres with a 65 acre lake that's stocked with fish. There's a lot of work that needs to be done and you can donate to them directly by clicking here. The statistics are staggering… 22 Veterans take their lives due to PTSD every day. Operation Safe Haven wants to change that. 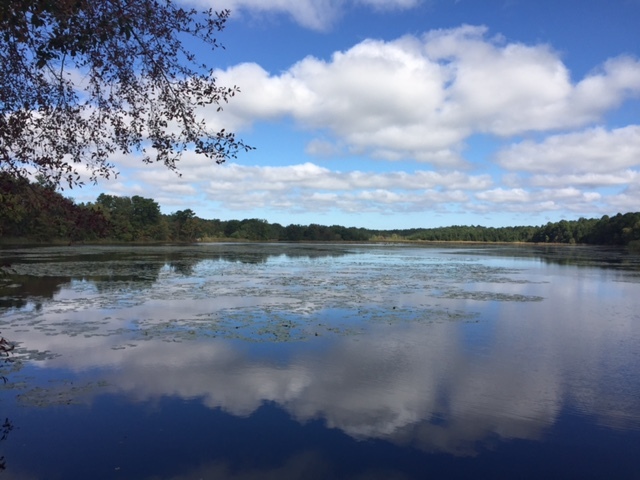 Amazing Grace Ministries has purchased 277 acres which includes a 65 acre lake and campground in Franklinville NJ. 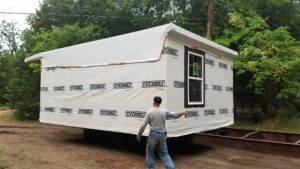 Our goal is to fix up the property and build micro housing units for veterans to stay in and provide them with a place of true rest and relaxation. Nestled in this quiet and serene environment, our veterans can focus on getting “squared away” through various program and projects designed to give them the tools needed to adapt and overcome.